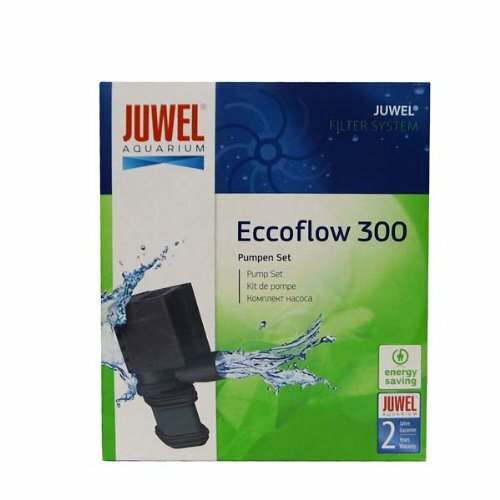 The Bioflow pump 280 has a capacity of ca. 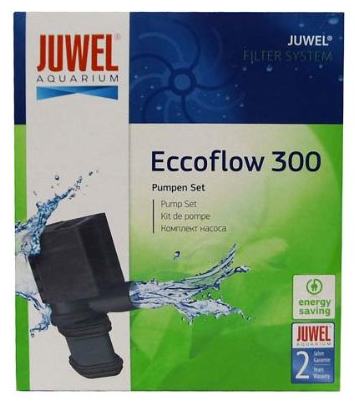 280 litres per hour. 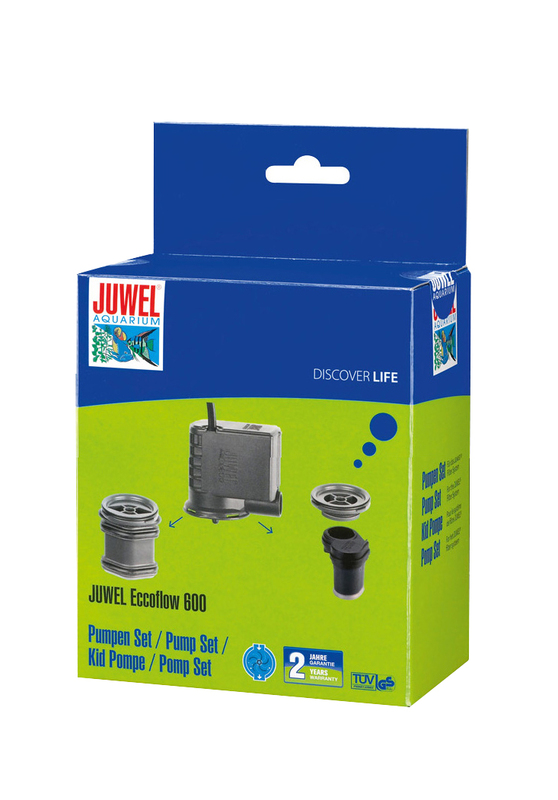 The pump is specially designed for use in the JUWEL Compact Super internal filter. 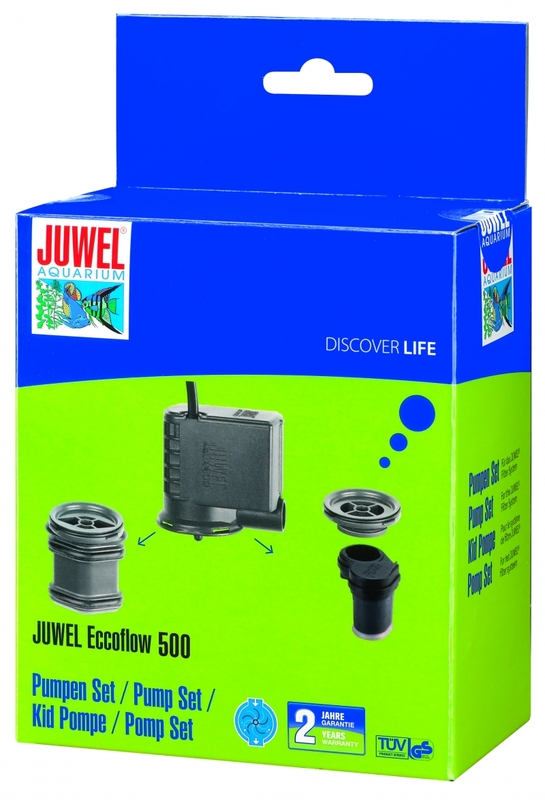 This system is installed in the JUWEL Aquarium Rekord 600 and 800, amongst others. 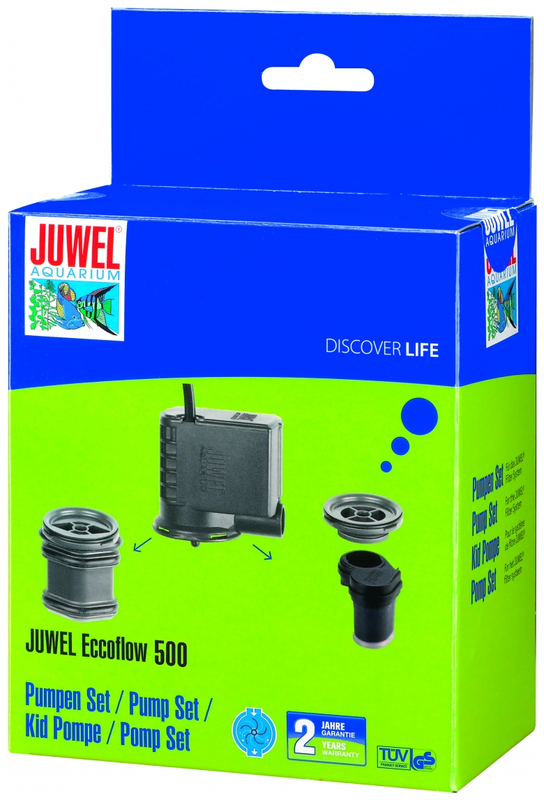 Below are some recent questions we've received regarding Juwel Aquarium Pumps, including answers from our team.